When we think of blogging, many of our minds turn to small time journalists and travel photographers that dominate the blogosphere with interesting and personal stories. While these are definitely blogs they only make up a small portion of the internet, with many other blogs being business and industry specific. You may have noticed while browsing the website of business that they have a blog section. Depending on how long, well-written and regularly updated these blogs are they are a significant advantage for a business. 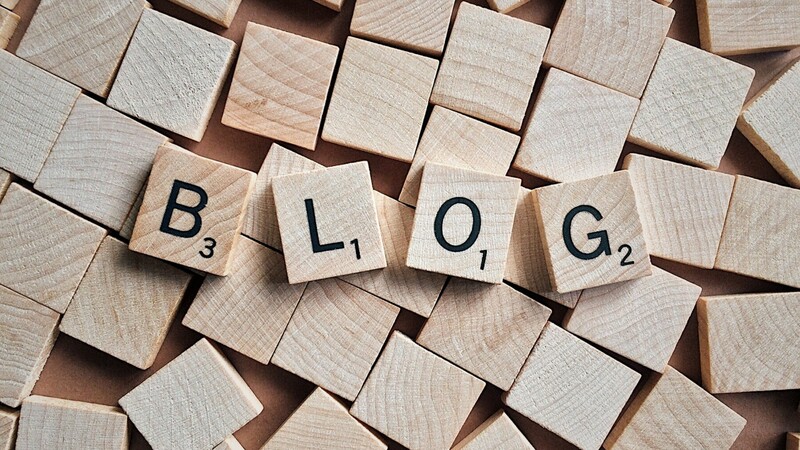 Let’s take a look at some of the best benefits of maintaining a blog on your business website. Regular blogging is one of the best search engine optimisation (SEO) strategies that a website can employ. It tells search engines that your business website is active in discussing the industry and wants to give users quality content to read. Blogs are a perfect way to host keywords on your website and have them indexed in separate pages. Every blog is a new page that gets indexed by search engines, meaning that your site will show up more often in internet searches using related keywords. When your blog shows up in search results, people looking for information can click on your website and then be exposed to the rest of your marketing material. Sites with well-written and in-depth blogs rank highly because search engines recognise the site as trying to publish new content for the benefit of users. Because of the highly shareable nature of blogs, they are great when paired with social share buttons that help drive your social media influence. This in turn helps drive search traffic as your website becomes more and more relevant. The secondary role of your business blog is to capture people with engaging content and then give them a call to action (CTA) that prompts them to visit you point-of-sale (POS). This CTA is usually featured at the bottom of the page, after the reader has seen what your blog has to say. This is a great way of exposing people to your business as many readers will come for the blog but stay for the product. Business blogs are an excellent method of bringing an audience to your website that you otherwise wouldn’t have gotten. If you manage to run a well-written and highly cited business blog then you will slowly be seen as an authority in the industry. This is especially useful in service industries where audiences are looking for the business with the most expertise. Copyright © 2018 conceptualise-marketing.com.au. All rights reserved.